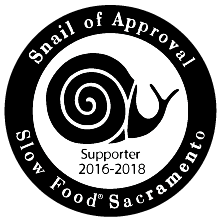 Join us, as we explore the restaurants, chefs, architecture and history that make the Sacramento region an amazing culinary destination. Tantalize your taste buds on one of our 3 hour walking tours through some of Sacramento’s most historic (and delicious) neighborhoods. Our customized private tours are tailored to fit your party’s unique needs or interests.